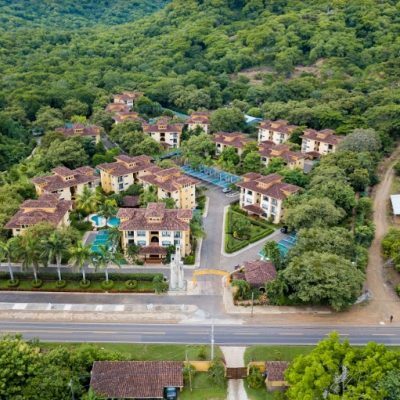 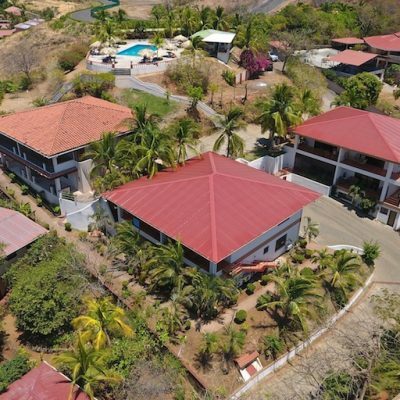 From a distance, it used to be just about impossible to find out who exactly are the best, most reputable developers building quality new condos and homes in Costa Rica! 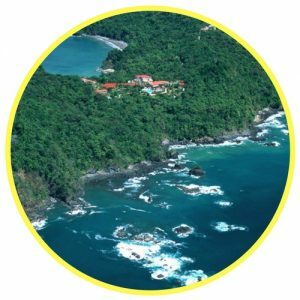 WeLoveCostaRica.com has just made that easy for you! 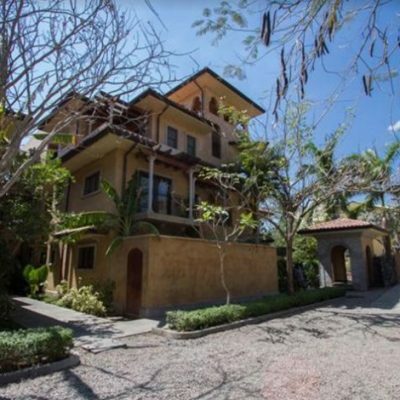 When people decide they would like to buy property abroad, either as a permanent residence or as a second home, they must think carefully about the destination they choose. 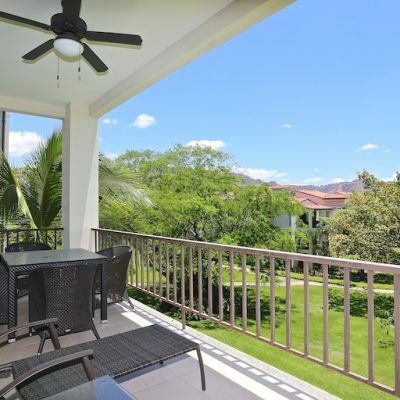 This makes all the difference to the types of property available, the cost and the standard of living. 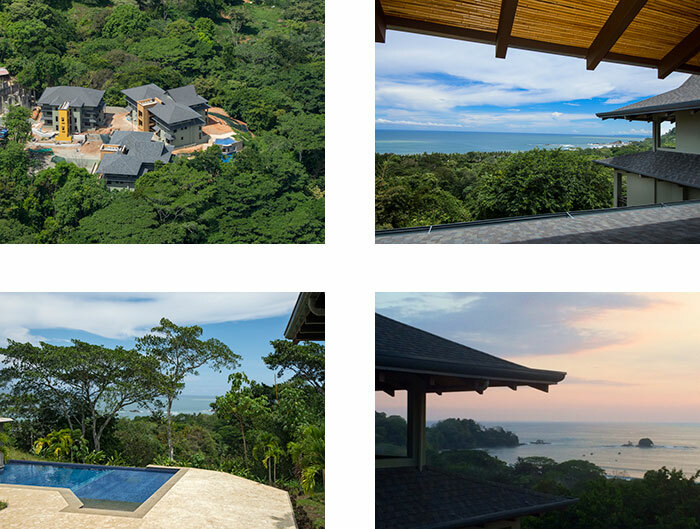 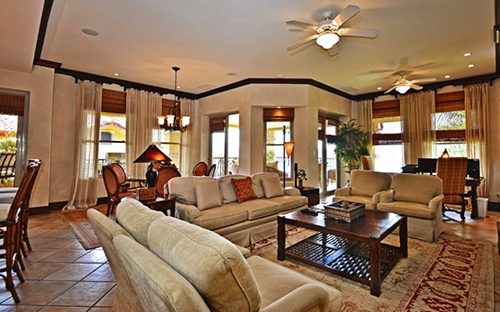 One option is Costa Rica and there are many benefits to choosing to invest in property in this county. 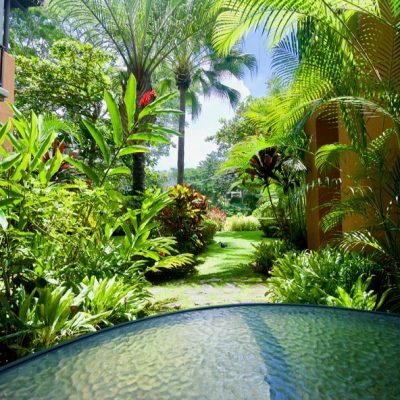 Costa Rica has a fantastic climate, beautiful beaches, lush rainforests and lots of activities to enjoy in your leisure time. 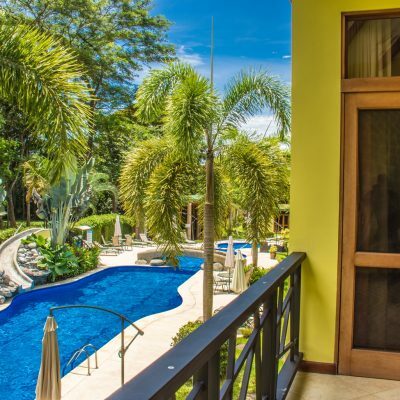 Furthermore, the Costa Ricans enjoy a relaxed way of life. 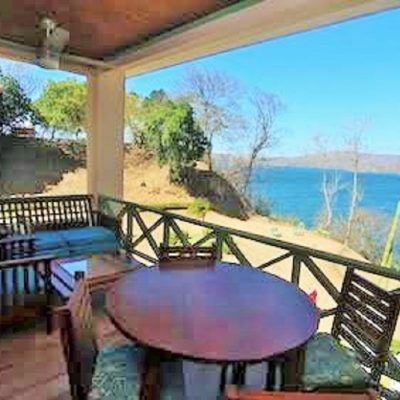 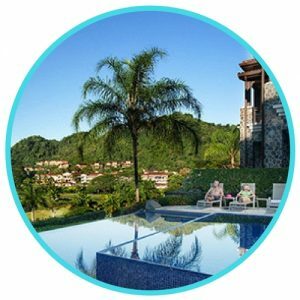 If you decide that Costa Rica is the perfect destination for you, then you need to look at the different types of property available. 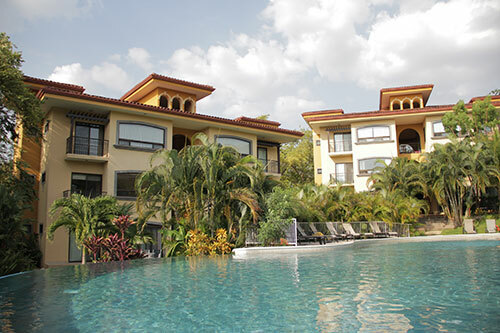 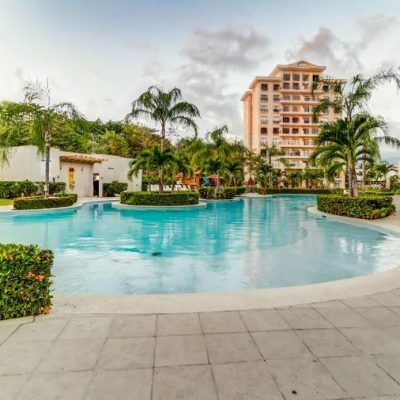 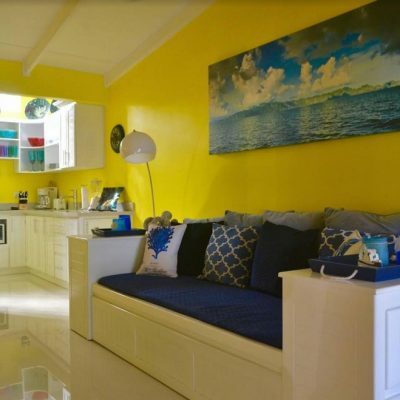 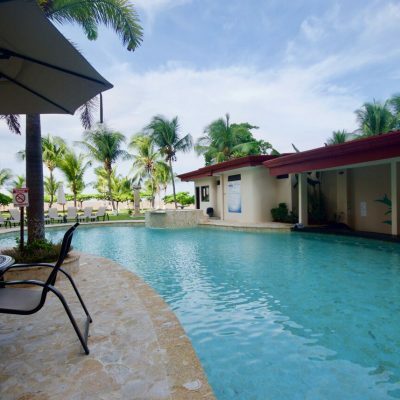 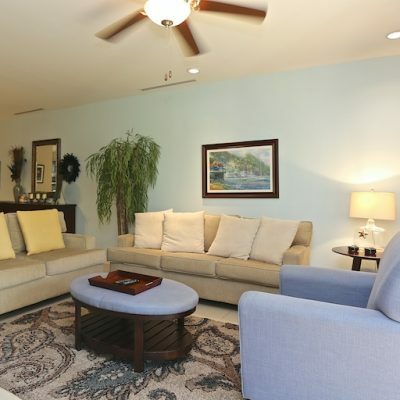 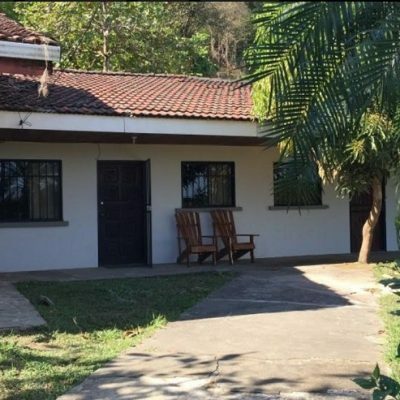 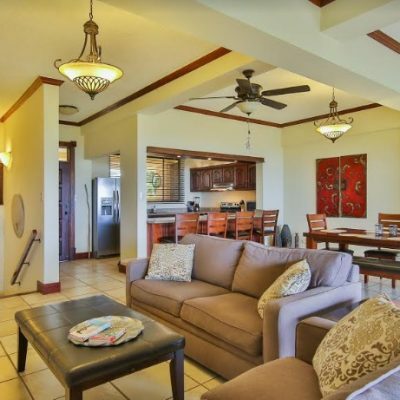 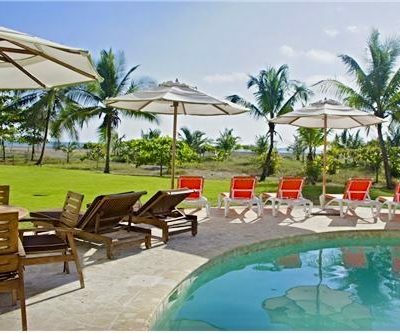 Condos for sale in Costa Rica are one of the types of property that you may choose to consider during your search for real estate and there are lots of styles and sizes to choose between.